Let us be women of faith, shining an example for others to follow. Let us be brave, daring to fight as equal partners alongside our brothers in faith. Let us be strong, never being afraid to step out, speak out, and defy the status quo. 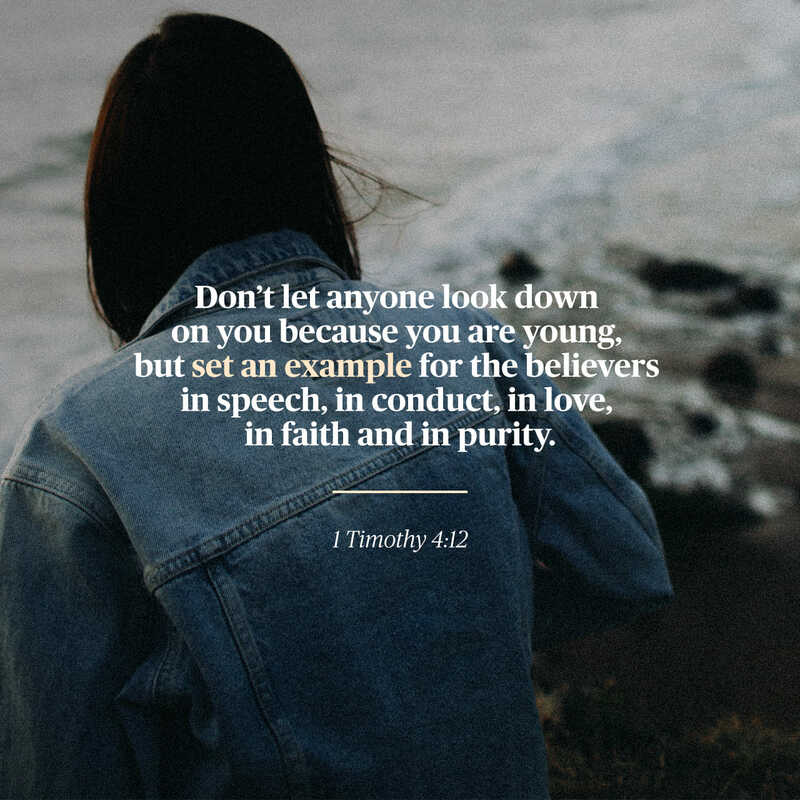 Let us never lower our standards for ourselves or our dreams, but dare to be all that God has called us to be – living as the ‘ezer‘ that God has created us to be. Let us never settle, but choose to wait for a man after God’s own heart, who will love and respect us in equal measures. Let us be a voice in our generation, daring to live original in a world that expects a carbon copy. Let us speak up for woman around the world who lack the opportunities that we have been blessed with, in freedom and in education. Let us be compassionate, always remembering that God values our heart more than our appearance or accomplishments. Let us be leaders, and be the hands and feet of Jesus to those whom God has placed in our paths. Finally, let us be warriors – for all that is good, and right, and noble, and just, and pure. Let us never forget our identity in Him! “Therefore go and make disciples of all nations, baptizing them in the name of the Father and of the Son and of the Holy Spirit, and teaching them to obey everything I have commanded you. And surely I am with you always, to the very end of the age.” – Matthew 28:19-20. Over this past weekend, there was a huge Christian revival that took place in Orlando, Florida called The Send. The purpose of this revival was to revitalize a generation to go out and share Jesus with their high schools, colleges, and communities. Unfortunately, I was not able to attend in person, as I got sick that same weekend, but I was able to watch it through a livestream, and it was pretty incredible. Thousands upon thousands of believers – all ready to impact the world for Christ. Let’s be honest, it can be all too easy to stay in our foxholes as Christians, never venturing out to do the one thing that we have been called to do as Christians. 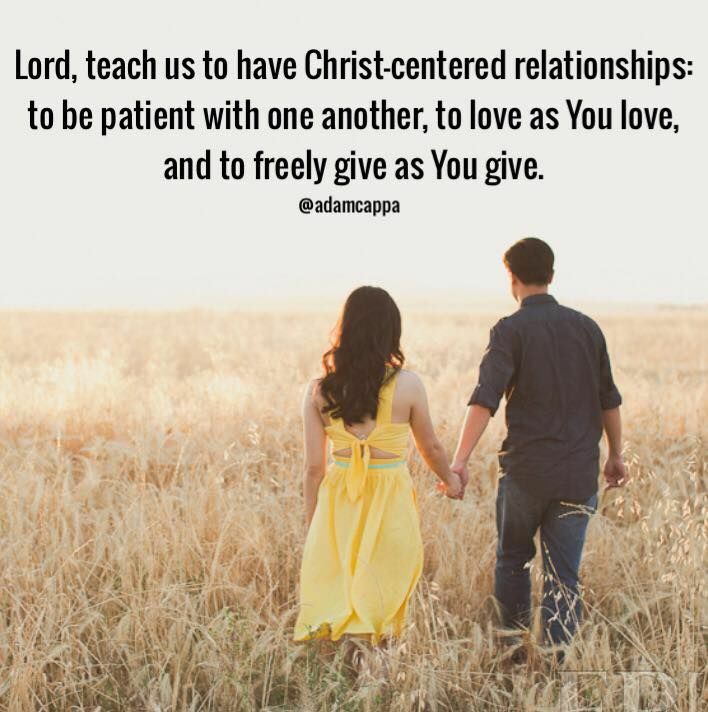 It can be so easy to play it safe, and miss opportunities that God might be giving us to share His love with those around us. For many of us, it can be hard to even know where to begin. How can we share Christ with a world that is too often hostile towards our faith? In many ways, this will look different for everyone. God has placed us all in a unique set of circumstances with a unique call to share the Gospel. Some of you reading this may be being called to full time ministry – as pastors or missionaries in a third world country. Others reading this may feel convicted to be more open about faith at their high schools. Still others may read this and think of a co-worker, or a friend, who does not know Jesus. 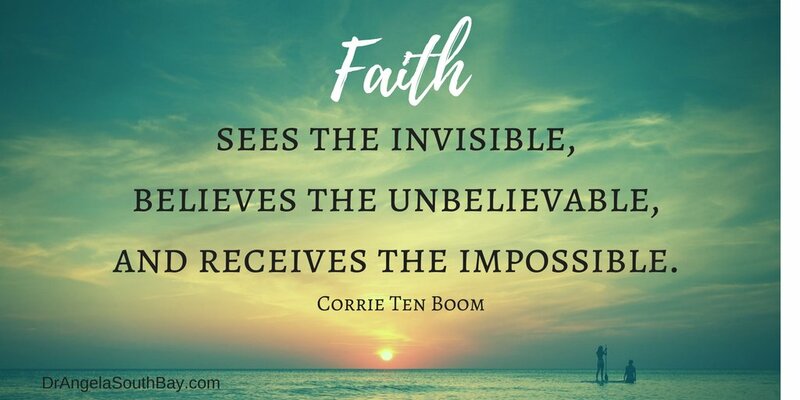 We may not all feel called to share our faith in the same way, but there is one thing that I know and believe with absolute certainty. We are all called to share our faith in some way with those God has placed into our path. This could be as simple as telling someone that you’re praying for them. Or, inviting them to church for a special event. Sometimes God will call us to share our faith in a way that is outside of the ordinary but often, it will just be through acts of everyday faithfulness and kindness. If we continue to keep our eyes on Jesus, and follow Him wherever He might lead us to go, I fully believe that He will show us exactly what we are called to in this season and this chapter of our life. God is calling you to make a difference right where you are. 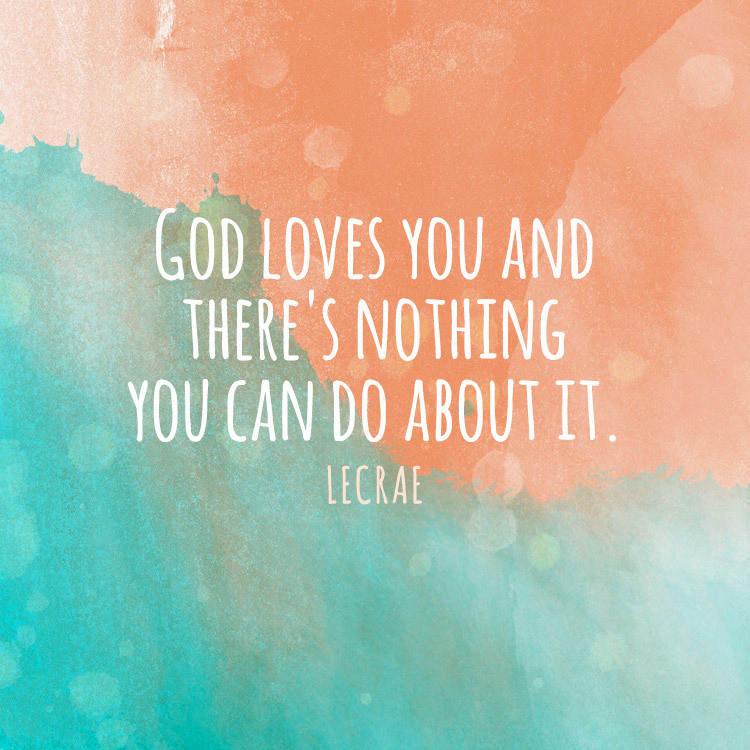 God is calling you to share His extravagant love with the world. God is calling you to be the change! “In the beginning God created the Heavens and the Earth.” – Genesis 1:1 (NIV). I am a firm believer that we are all artists. Wherever you are and whatever your interests, you are an artist. We were born to create because we serve a God who is the ultimate Creator of everything that we see and touch. We serve a God who is the ultimate Artist. Who said ‘let there be light’ and there was (Genesis 1:1, NIV). Who breathed this whole, vast, and quickly moving earth that we see today into existence. Creativity is from God, and God’s stamp on each one of us. Theologian and teacher Francis Shaeffer puts it this way: “The Christian in the one whose imagination should fly beyond the stars.” He says in another place, “Christian art is the expression of the whole life of the whole person as a Christian. What a Christian portrays in his art is the totality of life… ” As Christians we are called to create. We are called to reflect God’s glory and be image bearers of our Creator in all that we do. This includes creating something beautiful – both in our art, and in our life. To be clear, I am not speaking only of the kinds of ‘art’ that we typically think of when we hear that word—creating through mediums such as drawing or painting. I have a friend who is an incredible artist—and who actually teaches it as a subject at a local high school. I greatly admire her gift and think it’s awesome how she uses it. However, I for one, cannot draw to save my life. This does not make me less of an artist—just an artist of a different kind. My primary way of creating is through writing. Through splashing words on a page and painting with them. Even still, I have friends who create through other mediums. Mediums such as singing, dancing, photography, or playing an instrument. These are all forms of art that we can use to glorify God and create something beautiful with the gifts that our Lord has given us. Maybe you’re reading this and thinking to yourself ‘This still doesn’t relate to me. I am not by nature, a creative type’. I am here to tell you otherwise. We each create something in our day to day lives, in the smallest, most simple kind of ways. I read a quote by Seth Godin a couple of years ago that perfectly illustrates this point. We can all create art because creating art is simply moving and existing as the ‘artists’ we were created to be. In Ephesians 2:10, Paul writes, “For we are God’s handiwork, created in Christ Jesus to do good works, which God prepared in advance for us to do.” If you look at the word ‘handiwork’ in its original language, and compare it to its Latin equivalent ‘Poema’, it literally translates ‘poem’. We are God’s ‘poem’ created to do the good works He has already planned for us in advance. We are art created to make art. All while reflecting the glorious and spectacular nature of the God that we serve! This week, let us take some time to reflect on the creative nature of our God – and how we were created to create! How we can reflect God’s love, grace, and mercy, in both our lives and our art. Let us pray continuously over our creativity, and let God work in and through it! Let us never stop living life as poems – always remembering that we are a masterpiece created by our God!